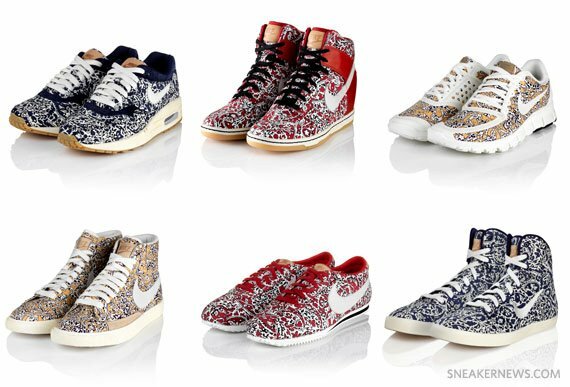 I doubt these will ever reach the US but this is a collab Nike did with Liberty of London. Pretty fresh to me. It looks like Victorian wallpaper for the design. I do hope these come to the US but again, I highly doubt it. 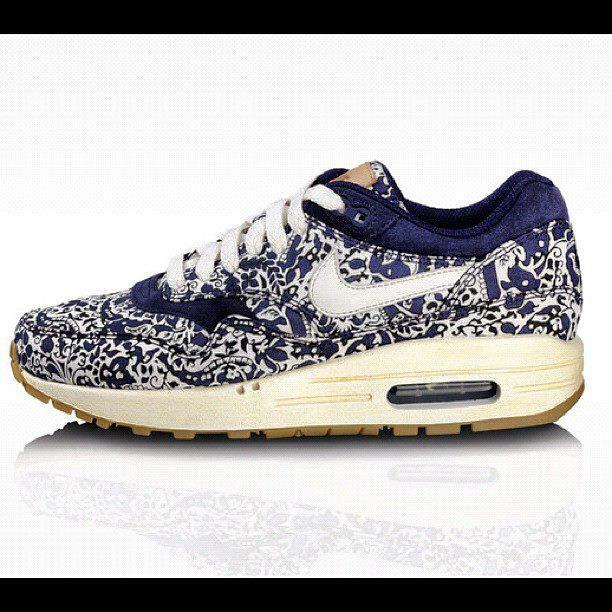 Here is the whole pack but the Air Max 1 is what i like most.